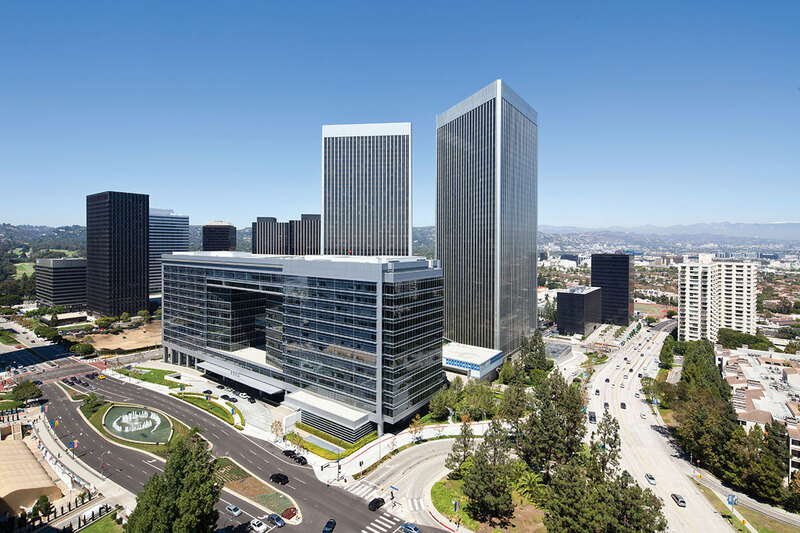 In 2014, a Hines-managed separate account acquired an interest in Century Park, a portfolio containing 3,305,120 square feet in three trophy office buildings - 2000 Avenue of the Stars and the Century Plaza Towers. The property occupies an entire city block, totaling 14 acres, and encompasses premier office and retail space, restaurants and cafes, a four-acre central park, and a 6,395-stall subterranean parking garage. Century Park offers a campus environment centered around an urban park, and is strategically located in the Century City submarket of West Los Angeles. 2000 Avenue of the Stars contains 12 stories and 816,615 square feet. 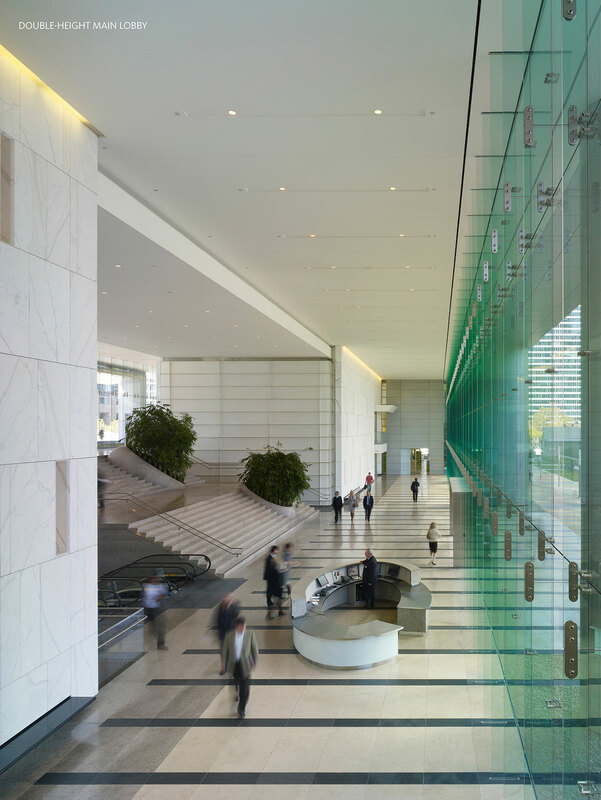 Designed by Gensler, the building was completed in 2007. Century Plaza Towers: 2029 Century Park East contains 44 stories and 1,228,643 square feet. 2049 Century Park East contains 44 stories and 1,259,862 square feet. Designed by Minoru Yamasaki and Associates, Century Plaza Towers showcase a façade of aluminum that is instantly recognizable on the Los Angeles skyline. Both buildings were completed in 1975 and renovated in 2008.